Zero Deposits option available. 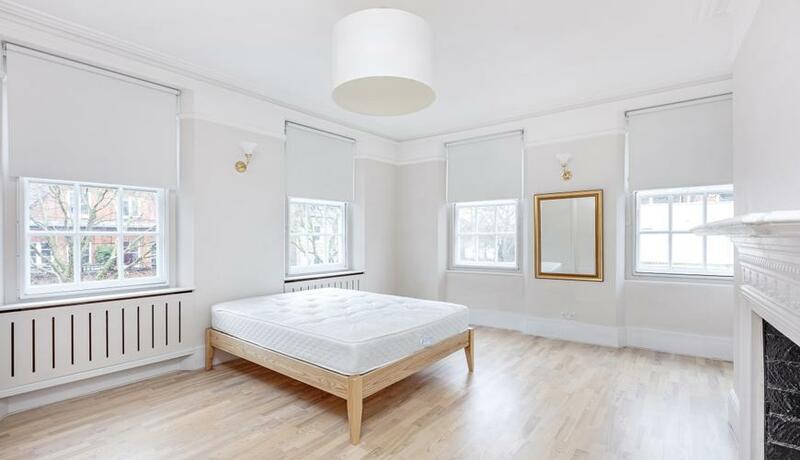 Exceptionally light and spacious four double bedroom flat to rent. Arranged over the third floor (with lift) in the highly desirable portered block, Coleherne Court. Boasts four large double bedroom, with one of the bedrooms having a small Juliet balcony to step out onto, the master bedroom boasts a stunning corner dual aspect with ample light and large built in wardrobes. With a large separate living room, modern kitchen and three modern bathrooms (one en-suite). Further benefits from 24-hour porterage, ample storage throughout, beautifully presented with quality fittings and fixtures, ample light and space. 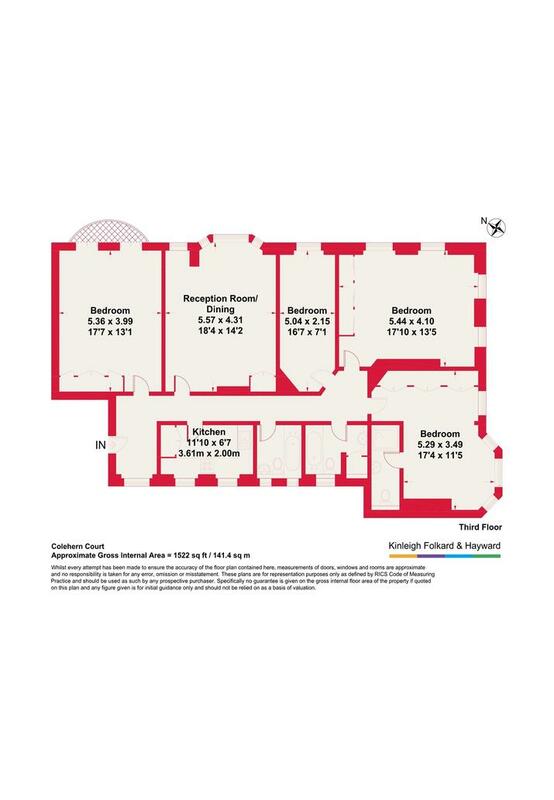 Ideally located in close to both Earls Court and West Brompton stations and the local amenities of Earls Court and Gloucester Road. Offered unfurnished and available immediately.